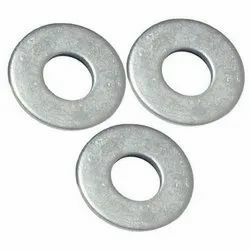 Our product range includes a wide range of hardened washers, compound die metal press parts, progressive die metal press parts and automotive brackets. We are engaged in offering a comprehensive range of quality-approved Compound Die Metal Press Parts, which are fabricated in compliance with international industrial standards. These products are developed by using implementing cutting-edge technologies by our highly qualified and experienced professionals. One can avail these products from us at competitive prices and with a time bound delivery assurance. 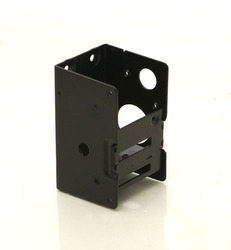 We have secured a top-niche in the industry as a reputed manufacturer and supplier of a quality-assured range of Progressive Die Metal Press Parts, which are available at various shapes and sizes. Entire ranges of our products are widely demanded for its features like accurate Designs, sturdy structure and low maintenance. Additionally, Clients can avail this product at reasonable prices. Looking for Metal Press Parts ?